Xiaomi has listened to feedback from the community and has since upgraded the Redmi 2. The device now has double the RAM and storage, upgrading the phone from 1GB RAM and 8GB storage to 2GB RAM and 16GB storage respectively. 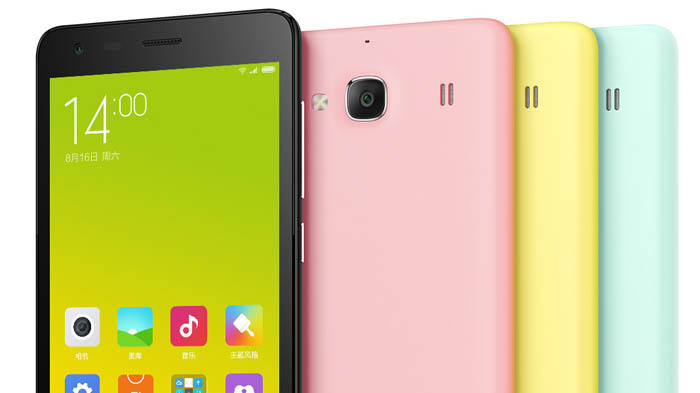 Xiaomi will be naming the second generation Redmi 2 as the Enhanced Edition, and the phone will be priced at 799 Yuan (about RM465), 100 Yuan more than the original Redmi 2. It will go on sale during the company’s Spring Festival sale (only in China) from 13 to 25 Febuary. The Redmi 2 is powered by a Snapdragon 410 chipset with a quad-core 1.2 GHz Cortex-A53 CPU and an Adreno 306 GPU. The phone sports a 4.7-inch display with a 1280 x 720 resolution, 8MP rear camera and a 2MP front camera. To power the device, it has a 2,200mAh battery under the hood and it will run on Android KitKat 4.4.4 with the company’s very own MIUI 6 on top. Currently, Xiaomi Malaysia is still selling the Redmi 1S as there is no official news on whether it’s bringing in the Redmi 2 for Malaysian customers. 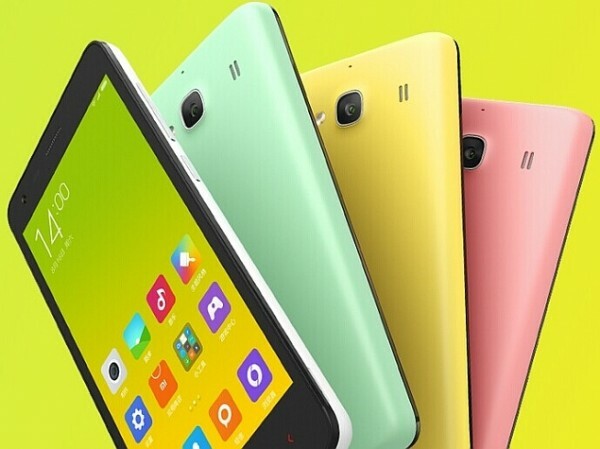 However, with the introduction of the Redmi 2 Enhanced Edition, the company might just start selling the latter instead of the original Redmi 2.